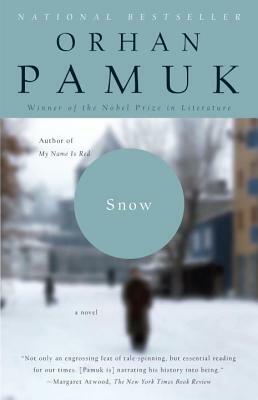 Orhan Pamuk’s novel My Name Is Red won the 2003 IMPAC Dublin Literary Award. His work has been translated into more than twenty languages. He lives in Istanbul.